1. What do the Cs mean? The Cs stand for Control and Choice in the Community. That means that we support you to be in control of your life and what you choose to do. It also means that we support you to be included in the community. 2. How much does support cost? 3. Will your staff understand how to support me? We will match you to staff who understand how to support you. If they do not suit you, we will find you someone else. You can be involved in recruiting your staff if you want to. 4. What if I need specialist support? All our staff have basic training in working with people with learning disabilities and mental health challenges. Many staff are trained and experienced in communication, autism, behaviour support, sensory disabilities, complex health needs and multiple and profound learning disabilities. Some staff are trained in supporting people with health conditions like diabetes and Parkinson’s disease. 5. How do you keep people out of hospital and ATUs? We make sure people have active ordinary lives and can develop relationships. We also use active support and positive behaviour support. 6. Will I meet new people and make new friends if I get support from Three Cs? Most people do. 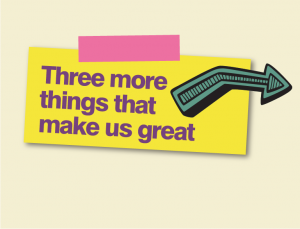 You can meet lots of disabled and non-disabled people in lots of different ways through Three Cs. We can help you keep in touch with your old friends too. 7. 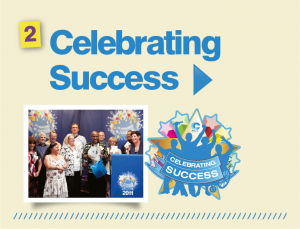 What is Celebrating Success? At Three Cs, we celebrate people making a difference to their own lives or the lives of others through our Independence and Community Awards. 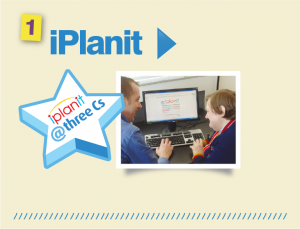 We look at your achievements on your iPlanit account. If you are put forward for an award, that means a party, a presentation, a certificate and a gift voucher. It is an account on the internet that will help you and us keep track of all your outcomes and actions. You can link your family, friends and/or professionals to it. You can also put photographs, films and music on your iPlanit account if you want to. 9. Do you provide transport? No. But we will help you plan and arrange travel if you can’t do that for yourself. We think public transport is kinder to people and the planet so we encourage you to use it if you can. It’s also kinder to your purse and your wallet because it is cheaper. We can help you learn to travel independently or with a travel buddy.